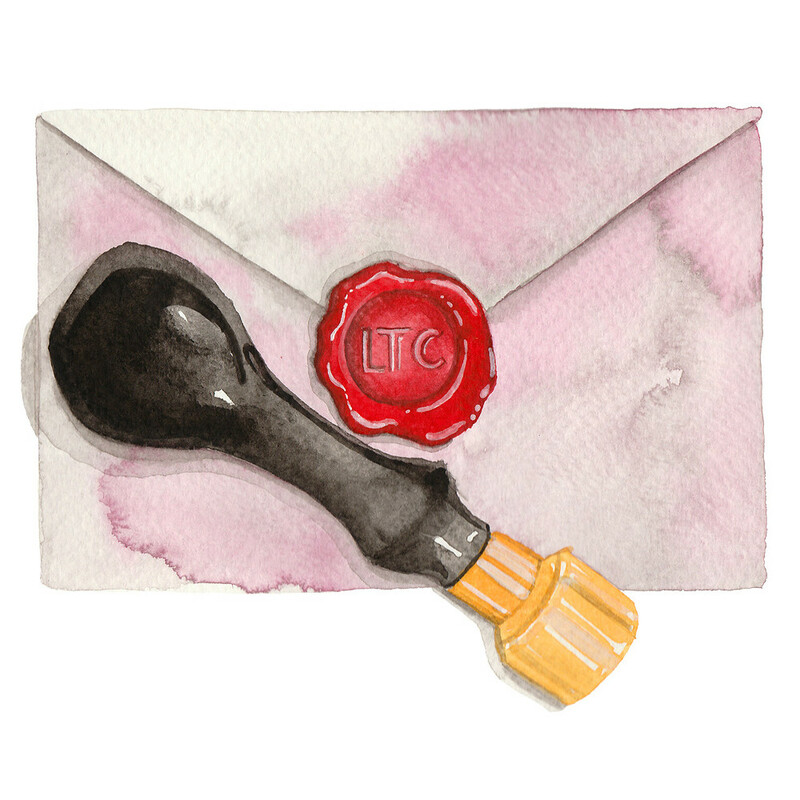 Monthly Literary Tea & Book Subscription | Literary Tea Co. The Literary Tea Subscription Box! If you’ve ever wanted to broaden your reading horizons and explore the tea blends of your dreams, then this subscription box is made for you. Each month you’ll receive 6 limited edition custom teas, and one surprise new release or classic book. Check out the full description below for all the deets. 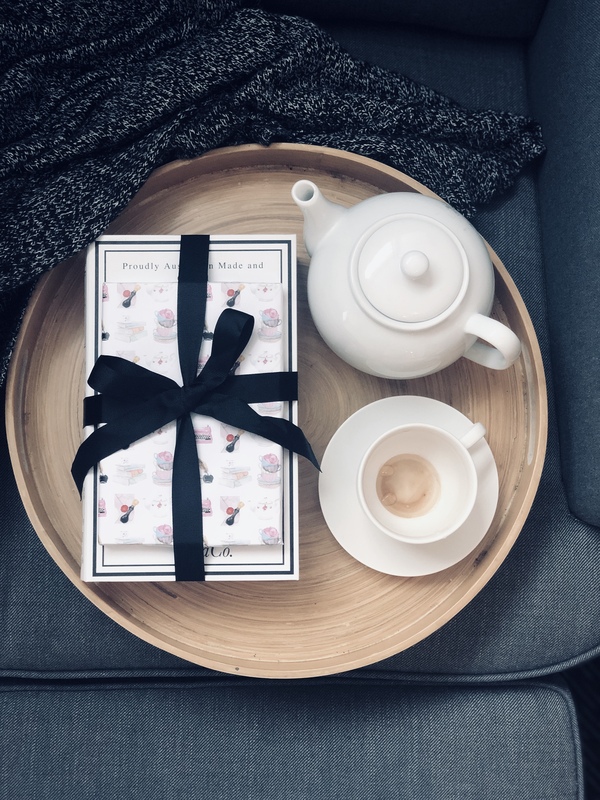 Hold onto your saucers, tea lovers – You asked for it and we listened, introducing the Literary Tea Subscription Box!! Every month we will send you an unputdownable book and six… that’s right, SIX limited edition teas that will be created especially for the chosen book. These teas will be so limited that you will only be able to get them in the subscription box– and then they’ll be gone forever. Not to cause any FOMO, but these teas will tantalise your tastebuds and make your reading experience weave together like that crocheted blanket you’ve been meaning to make. Each book will be carefully selected just for our subscribers. You’ll be reading from every genre imaginable, and the books will range from highly-anticipated new releases to obscure classics – some new releases may even be signed by the author. And then come the teas… after we select the book, we’ll thoughtfully craft six teas that tie in with the theme, essence, characters or location of the book. This isn’t your average tea subscription box, it’s a whole Literary Tea experience. Each box will have a variety of black tea, earl grey, green tea and herbal blends – so there’ll be something for everyone. Every month you’ll pay $64.95 and we’ll send you a mystery book (RRP up to $29.95) and a tea book with six limited edition teas, 48 cups of tea in total (RRP $59.95). That’s nearly $90 value for $64.95. Our monthly available spots are limited so get in quick to lock in your subscription. Please note, this is a zero contract subscription, you can cancel or pause at any time. Because we’re big on welcomes, you will receive a calico book tote, and a silicon tea bag with your first subscription box. If you know that you won’t be able to live without your Literary Tea subscription, you can pre purchase your subscription and save. With our 12 month package, it’s $53.75 per month – you save a whopping $134.40 – you buy 10 and get 2 for FREE! Feel free to check out our instagram @literaryteaco to peep some more pictures and info about each months box! All boxes ship on the 4th of the month. Our first box will ship May 4 2019. All new subscribers must subscribe before the end of the month to receive the next months box (for example, you must subscribe by April 31st to be included in the May 4 shipping list for our May box). if you subscribe between April 31 and May 4, your first box will be our June box and will ship on June 4. All subscription renewals are placed on the 11th, so if you’d like to “skip” a month, or cancel your subscription, make sure to do so by the 11th.